Avoncroft has become a partner in a new project with the University of Leeds and four other museums: Weald and Downland Living Museum; Museum of East Anglian Life; Dales and Countryside Museum and Ryedale Folk Museum. 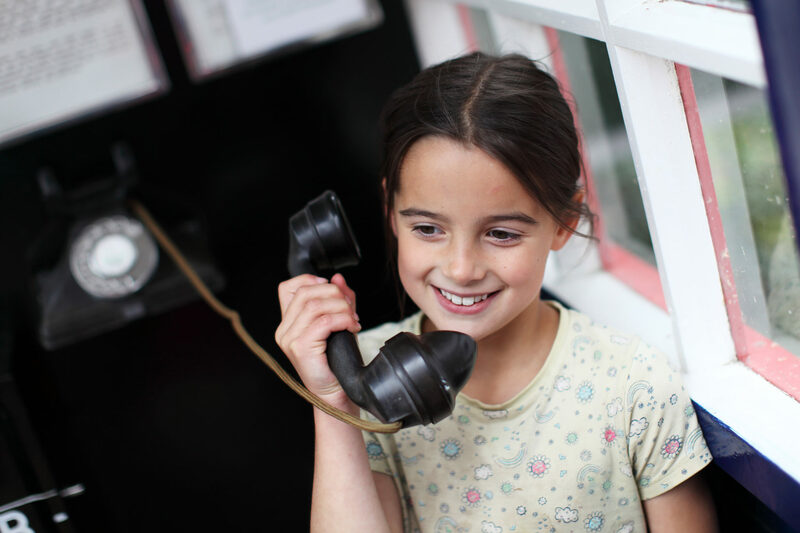 The project seeks to look at dialect as an access point to social history and will involve temporary exhibitions, enhancements to permanent displays and family events and workshops both at the museums and across the regions. The project builds on the holdings of the Leeds Vernacular Archive and Survey of English Dialects, a record of regional dialects and words gathered in the mid-20th century. The archive has good examples from the time, of disappearing words and speech from across the West Midlands. The project received first-stage funding from the Heritage Lottery Fund for the development phase and we will be submitting our next stage plan for the main project delivery in March 2019.